Dərs Evi Education Center is seeking for self and professionally confident candidates, who want to work in an international business atmosphere and continually striving for development. Systematize filing of translated materials. 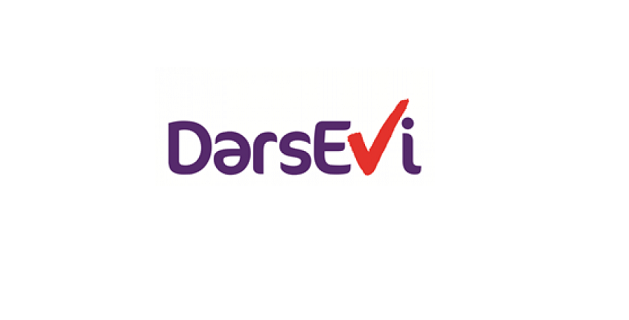 Interested candidates can send their updated CV's to talent@dersevi.az. Be sure to indicate the job title in the email subject. Deadline for application: May 11, 2019.